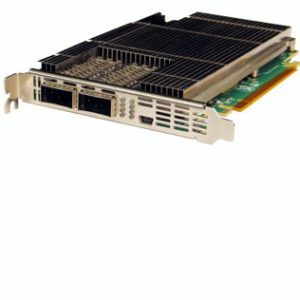 The FB2CG@S10GX2100 is a high performance OEM FPGA hardware platform intended for 10/25/40/100 GbE with dual port QSFP28 network interface. The standard configuration is based on Intel® Stratix 10GX FPGA. 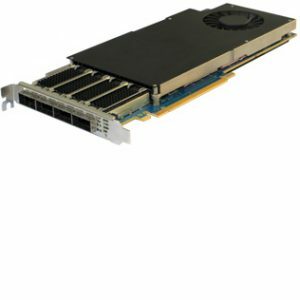 The card is also offered with a variety of different FPGAs and memory configurations to provide flexibility for the intended application. 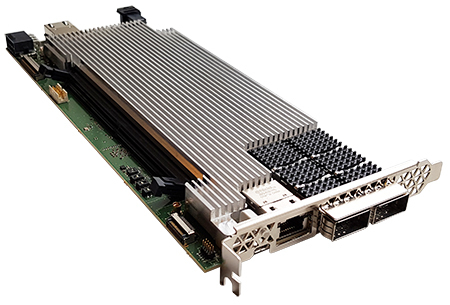 The FB2CG@S10GX2100 is capable as PCIe Gen3 x16 or Gen4 x8 and 200G board to board capability (FireFly). 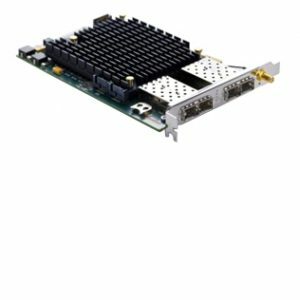 The FB2CG@S10GX2100 is targeted rot network applications such as Data center and Cloud computing, high performance computing, military and defense, finance, broadcast and video. For more options on alternate hardware configuration see ordering information or contact Silicom.